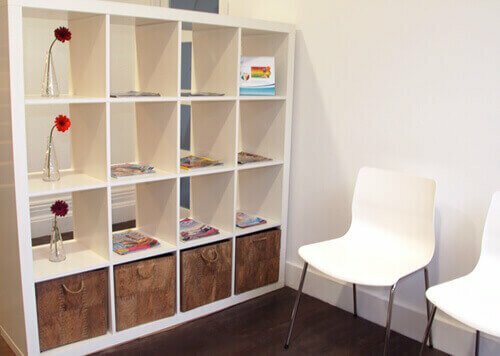 Take a look around our newly refurbished dental practice. 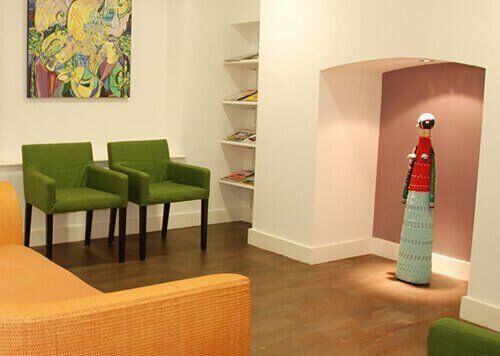 Viva Dental offers a modern, bright and beautiful setting that makes it a delightful place for patients to visit. Get to know our dental team. Our staff ensure that Viva Dental is a place where you always feel welcome and confident that you will be well looked after. Viva Dental offers a range of restorative dental treatments. that you look and feel amazing. Learn more about our Junior and Adult Membership Plans. Budget for essential dental care and receive great preferential member rates on fees for your treatment requirements.